A Personal insurance plan may begin with the purchase of a car, or a home. But proper coverage execution is only achieved by a comprehensive evaluation of all exposures facing an individual or family. Simply implementing a home insurance policy when you purchase a home, is not the answer to being bullet proof from loss against all your exposures. 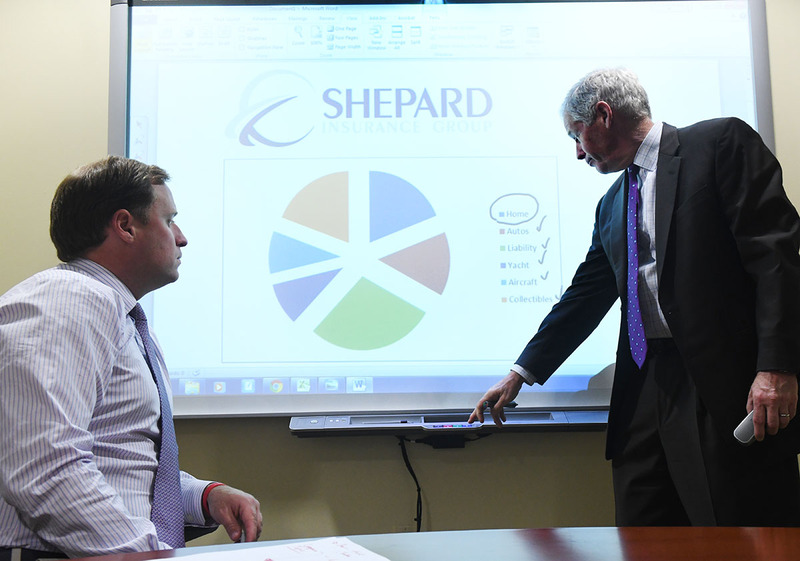 At Shepard Insurance Group we invest the time in a face to face meeting with the client to make sure that each and every exposure to loss is examined, understood, and fully insured.